Is your next holiday in Tasmania? Windermere is the coolest place to stay and this apartment ensures your stay is perfect. 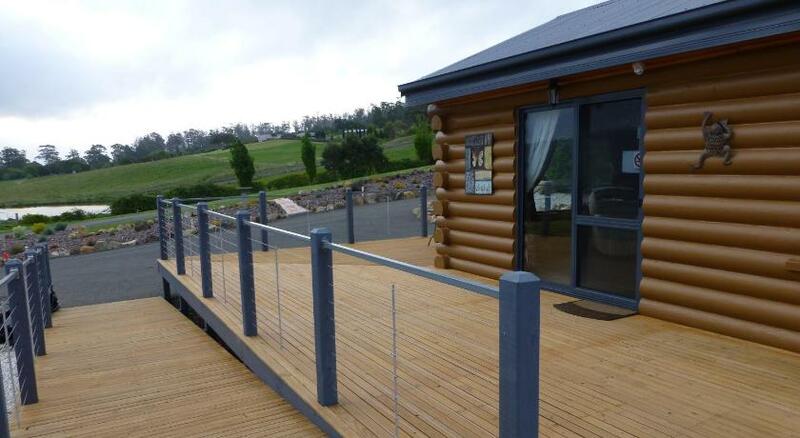 Apartment Windermere Cabins is affordable accommodation that is the premium for your accommodation needs. 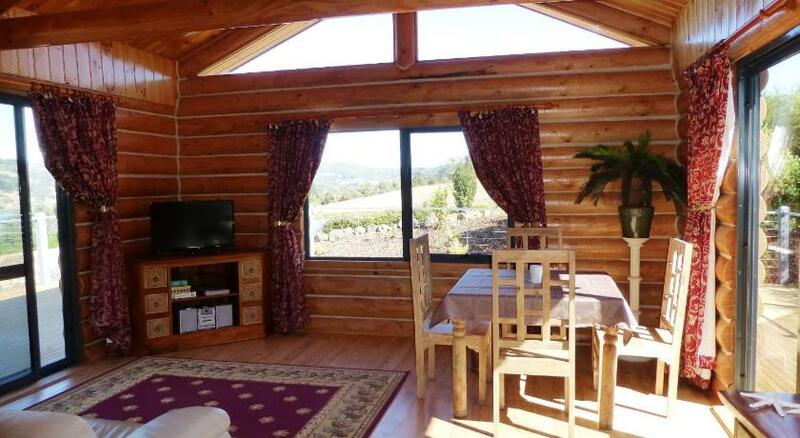 Located in Tasmania, Australia’s most southern state, Windermere Cabins offers comfortable and cosy accommodation 15 mins’ north of Launceston. Each cabin has a private deck boasting views of the Tamar River. Free WiFi and private parking is available. 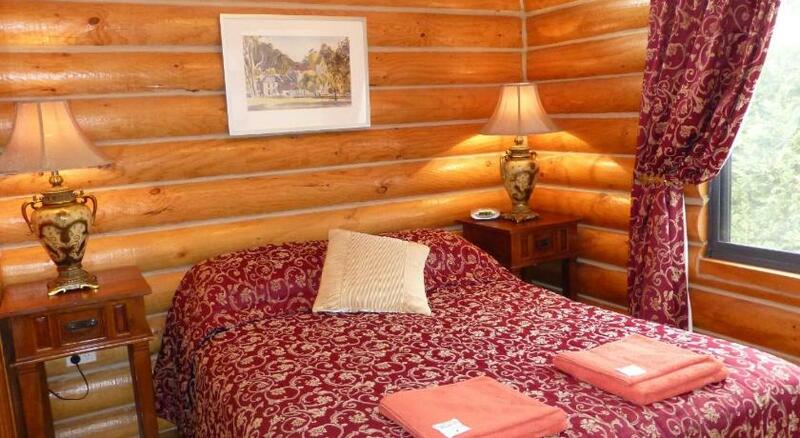 All cabins have heating and electric blankets. It also comes with a flat-screen Television, a CD and DVD player and a radio. 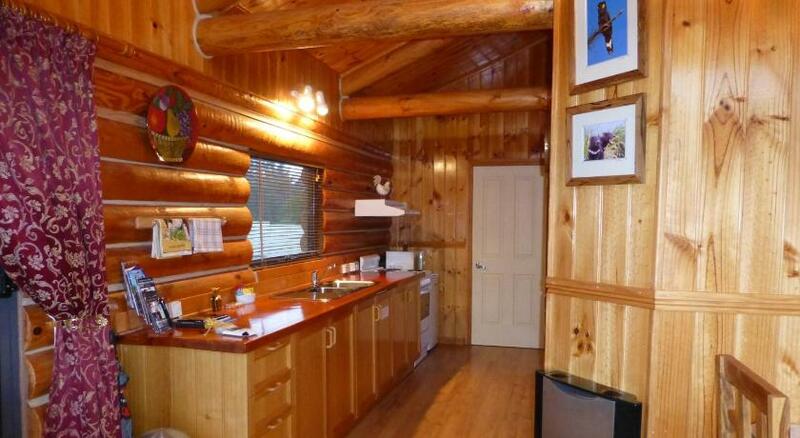 Kitchenware, an oven and a microwave can be found in the fully functioning kitchen. Guests can enjoy their meals at both the indoor and outdoor dining areas. Featuring a shower, the private restroom also comes with a hairdryer and complimentary toiletries. At Windermere Cabins, guests have access to the vegetable garden, chicken pen and can make use of the complimentary barbecue facilities on their private deck. Facilities for disabled guests are also available. For attractions, guests can check out Launceston Tramway Museum and Queen Victoria Museum located 13.4 miles and 13.9 miles away.